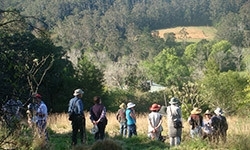 NEV Power is a wholly owned subsidiary of Narara Eco-village Co-operative Ltd, which is developing the Narara Ecovillage (NEV), a unique community in harmony with the environment. NEV Power operates a smart grid system that utilises first-in Australia technology to reduce infrastructure costs, balance and optimise the use of solar PV and battery storage, and produce a net carbon neutral village. The long term vision for NEV will see the village incorporate over 120 lots developed in 3 stages. Overall NEV Power is expected to grow to incorporate 1,052 kW of solar PV generation, 825 kWh of batteries. The first stage is now underway and comprises of 42 detached dwellings and 18 cluster houses. The infrastructure for stage 1 has been designed to incorporate flexibility for future stages and technology change. Stage 1 will incorporate 526 kW of solar PV generation, 460 kWh of batteries, smart solutions for system control, power quality control, systems for bidirectional energy flow, and grid interaction controls. NEV Power is a private embedded network with R2 exemption under the National Energy Law (NEL) as administered by AER. Who do I contact if there is an emergency? For all life-threatening emergencies: Dial 000 for Ambulance, Fire Brigade or Police. What do I do if I have lost power? If you have lost power to your home please first check if the circuit breakers in your power board have tripped. This may have been caused by a faulty appliance. If this does not seem to be the problem or you are at all uncertain we encourage you to immediately report your problem to NEV Power by calling 02 4328 1588. If you make the call outside of normal business hours you may be redirected to an emergency response number. NEV Power understands that from time to time customers may experience unexpected issues with their electricity supply. 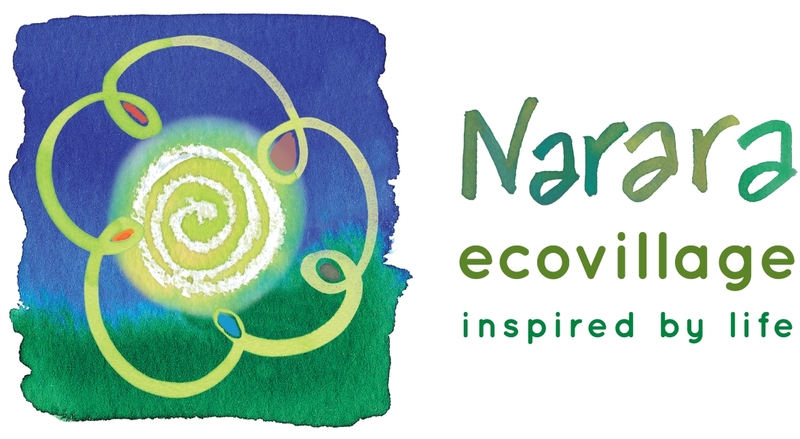 For all power issues – Contact NEV Power on (02) 4328 1588 or email NEV Power on power@nararaecovillage.com. For urgent issues relating directly to the mains electricity supply – Contact AUSGRID on 131388. The NEV Power website contains information to assist customers in setting up and managing your electricity services. Customer Information – Provides all the information you need to setup and manage your account with NEV Power. It includes information on prices, payment options, understanding you bill and reporting a fault or raising a concern. Our Energy Vision – our vision for energy efficiency within the Ecovillage. Energy saving tips – explains how you can take charge of your energy consumption to maximise energy efficiency, reduce the cost of your electricity and maximise your contribution to a sustainable future. Policies & forms – provides a summary of all our policies and the forms you may need to use.